Teaching gives me the opportunity to cultivate a student's creative spark with inspiring instruction. My 10+ years of experience as a teacher, role as chair of Levine Music's percussion department, and masters in jazz studies give me the depth of understanding necessary to guide students with clarity and conviction. In addition to my teaching, I am constantly striving to enrich the educational landscape of jazz with my blog "The Melodic Drummer". In addition to my home studio, I am chair of the percussion department at Levine Music, where I teach at the NW DC and SE DC locations. 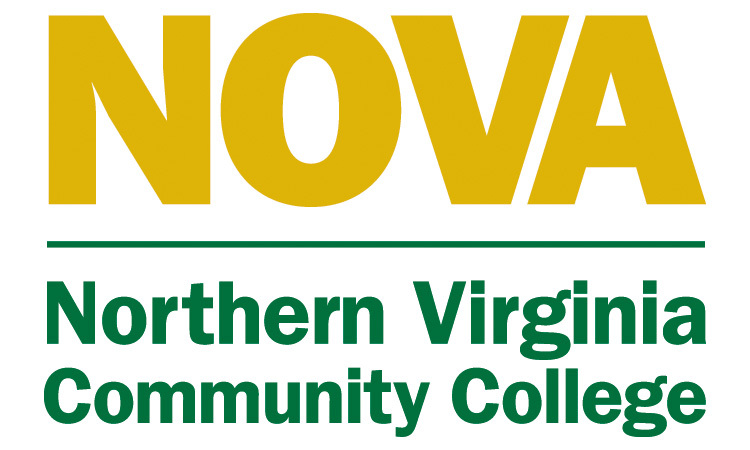 I am also a member of the jazz faculty at Northern Virginia Community College. I am currently accepting students at both of these institutions and encourage you to apply if you are interested in taking lessons from me. Although I take music very seriously, I understand that learning music starts early. My studio is a friendly, dedicated environment that reflects my experience teaching students of all ages. My home studio is conveniently located near downtown Silver Spring, about one mile from the metro. Read more about my home studio here. For students not from the Washington DC area, I am now available for Skype lessons. My Skype name is themelodicdrummer.